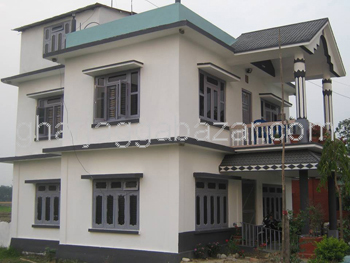 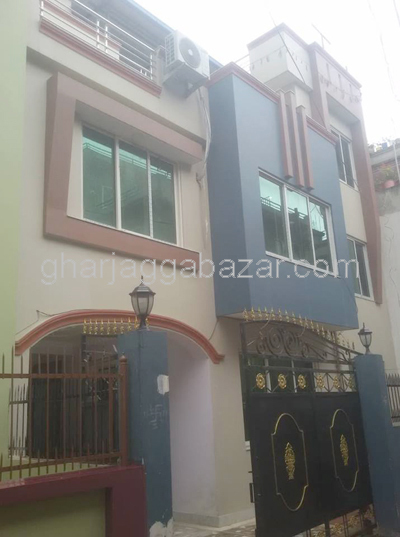 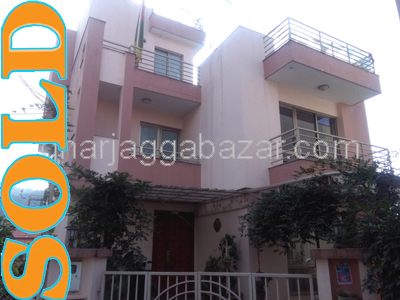 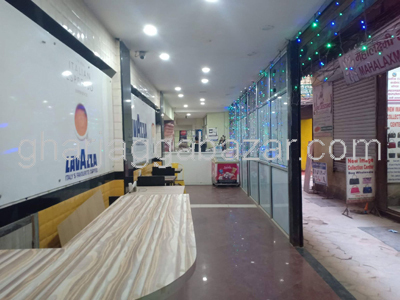 a beautiful house having land area of 10 dhur(0-5-3-0),facing south,40 feet pitched road, built on 2064 BS,Near Amda hospital, Madhumalla road, at Damak, Jhapa,300 mtr from main market road is on urgent sale. 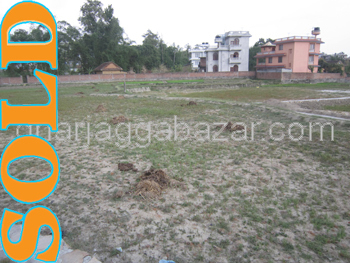 Land having area 10 bigha (each 5 bigha plot) at Damak, Jhapa is on sale. 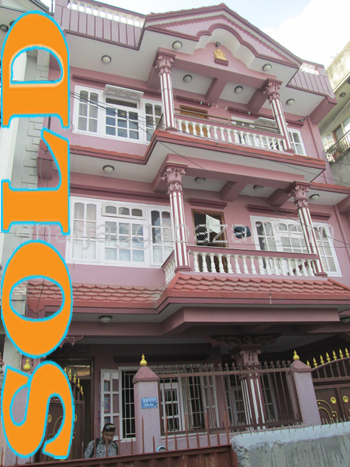 each month incresing the land price and potential to buy and resell it after making good plotting.